Welcome Home! This brick end of group condo in Chambers Ridge is ready for you to call home. 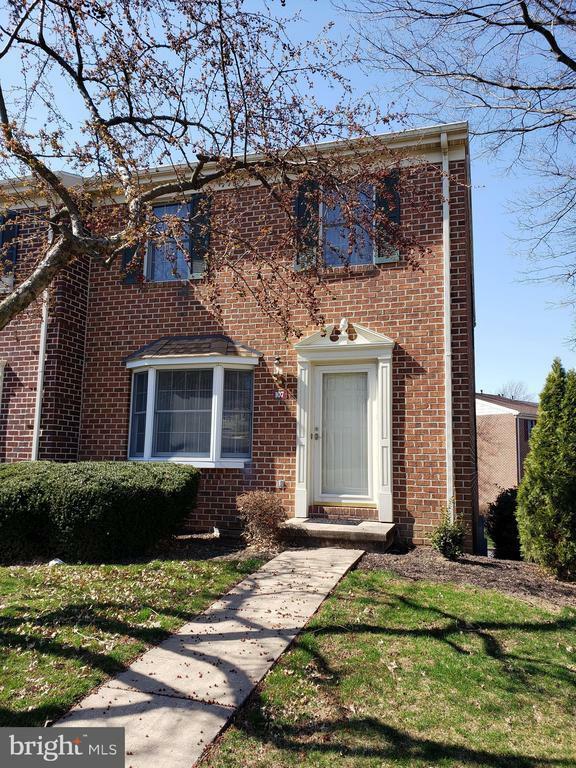 Located in Dallastown School District this home has 3 spacious bedrooms, a flowing main level with 1/2 bath , gas fireplace and a deck off the dining area. There is also a finished basement that can be used as an office or family room, 2 car rear entry garage with additional parking available. All appliances convey. Home is conveniently located to all amenities as well as Heritage Hills. Easy commute to Baltimore or Harrisburg. Dont wait, schedule your showing today - USDA eligible with zero money down.